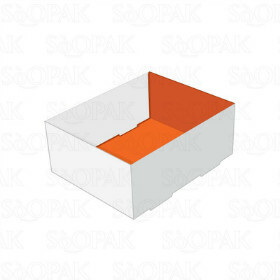 These convenient foot lock trays feature a non-glued tray design with side panels that form the foot and lock portion of the box. 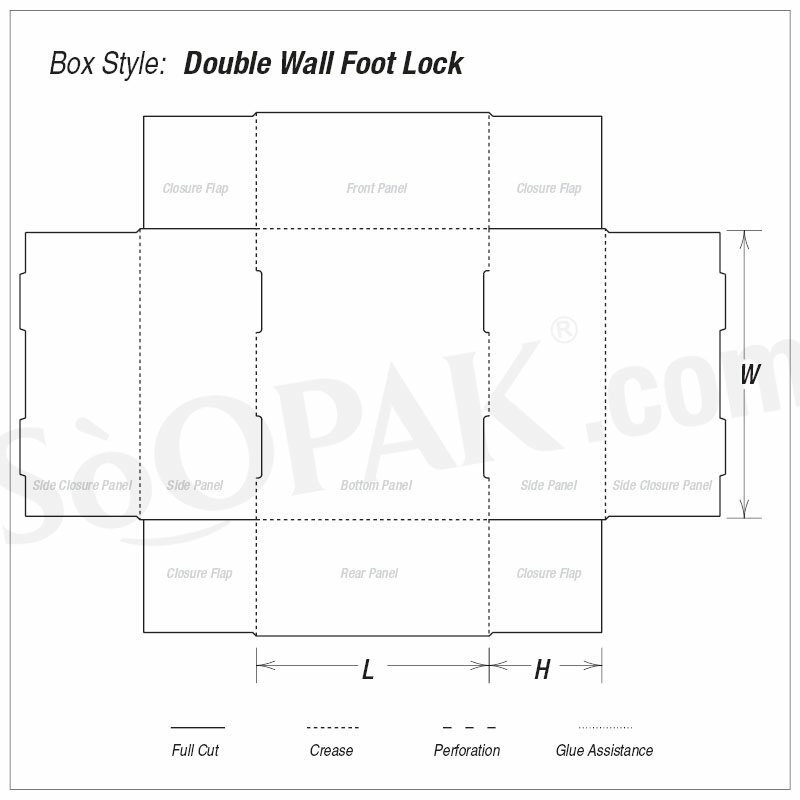 The innovative design of these foot lock trays features a male lock that is smaller in size than the female lock portion of the lock structure to allow for enhanced security. 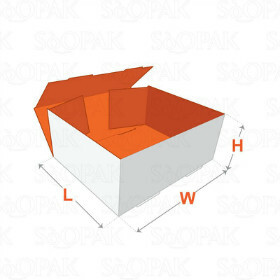 The four fixed flaps on these foot lock tray cartons will not affect the lock in any way when they are folded. 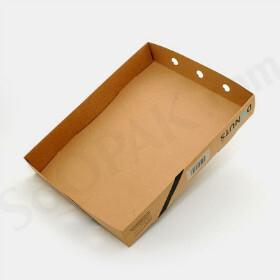 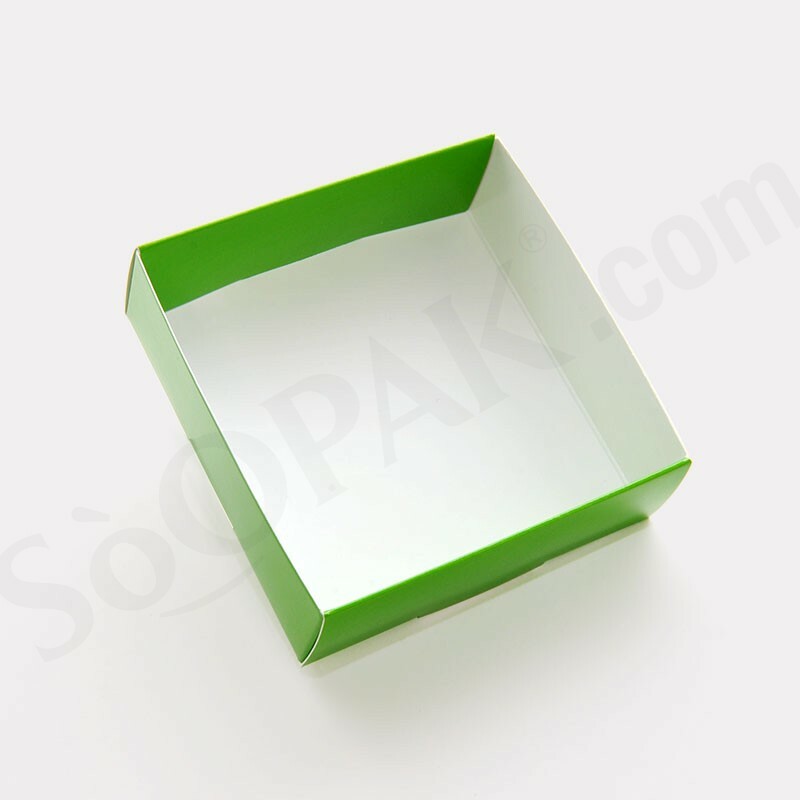 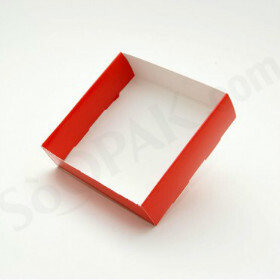 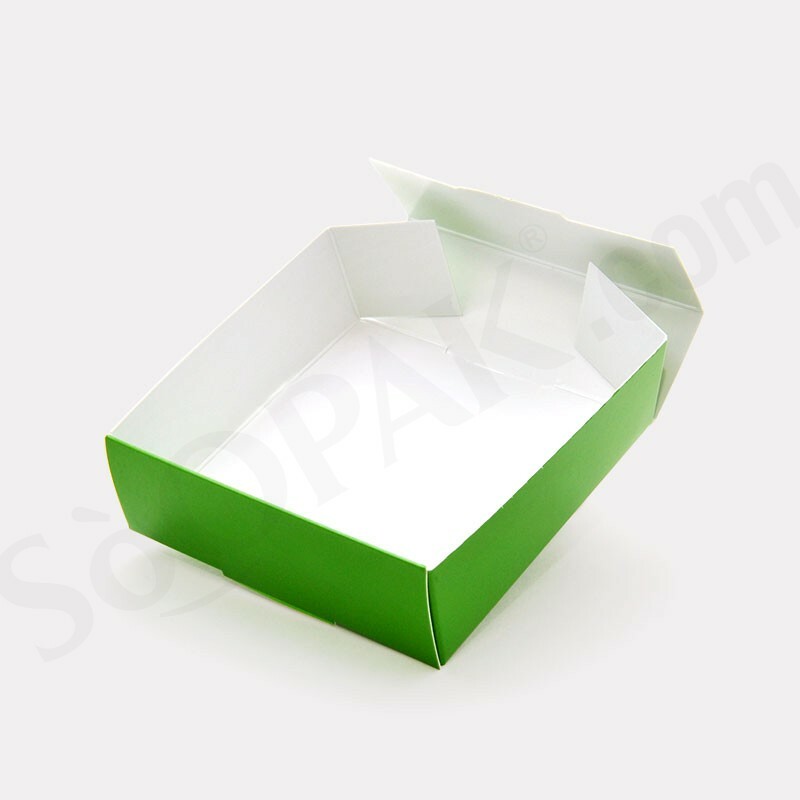 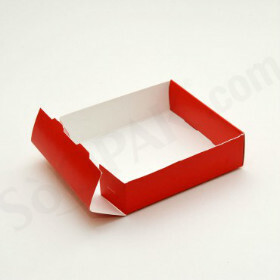 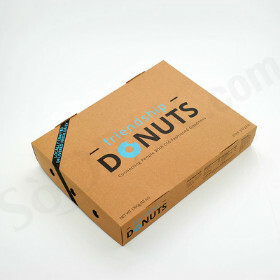 Frequently used as a convenient bakery carton, these foot lock trays also work well with garments.